Special thanks to Kota Dine & Coffee for extending this food review invitation. 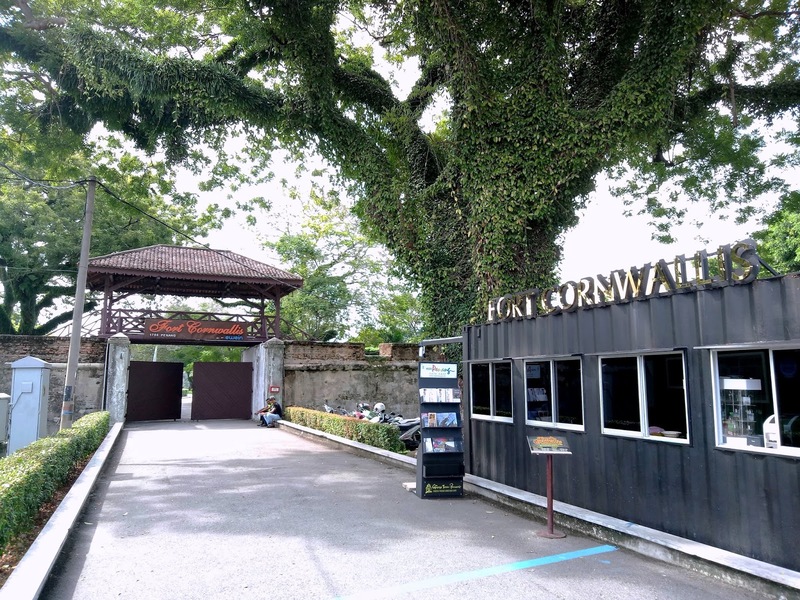 Fort Cornwallis (Kota Cornwallis) is an imposing fort at the heart of George Town's historic district. The military fortification served as the administrative center of Prince of Wales Island (Penang Island) during the British colonial era. It was named after Charles Cornwallis (1738-1805), the Governor-General of Bengal at the time. Kota Dine & Coffee is an upscale restaurant inside Fort Cornwallis. 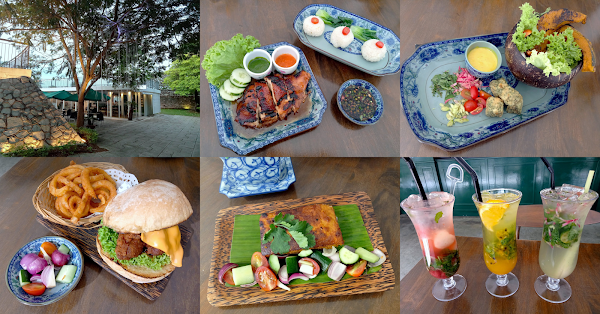 The air-conditioned eatery serves local (especially Nyonya) cuisine with a twist of modern influences. A life size statue of Captain Francis Light (1740-1794) greets customers at the restaurant's entrance. Today's meal begins with Kota's Pie Tee (RM18.00), a popular Peranakan (Nyonya) snack that uses crispy tart shells. The shells are filled with a savory mixture of shredded sole fish, jicama (sengkuang) and carrots. 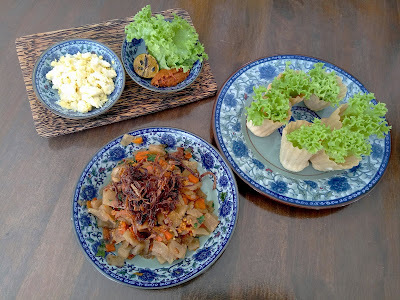 This appetizer comes with scrambled egg, sambal belacan (spicy shrimp paste) and lime. Next, Otak-Otak Nyonya Fish Custard (RM18.00) is a seafood cake made from fish, squid and scallop. Although seasoned with spices, this delicacy is mildly spicy by Malaysian standards. The word "otak-otak" means "brains" in Malay, which is in reference to its soft texture. 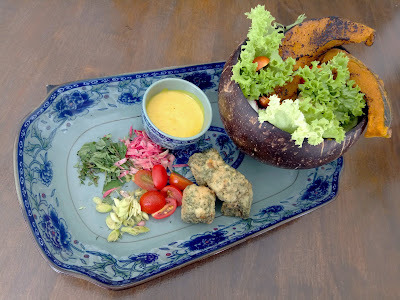 The meal proceeds to Nyonya Lemak Salad (RM18.00), which features a pumpkin bowl with grilled pumpkin and vegetables inside. Thick turmeric dressing serves as dipping sauce. I am also impressed with the unique taste of seaweed tofu. Other salad ingredients are cherry tomatoes, ginger flower, lemongrass and mint leaves. 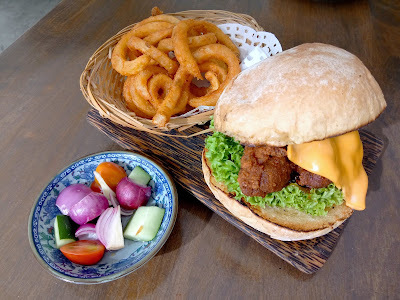 Kapitan Chicken Burger (RM22.00) integrates the traditional Nyonya-style chicken curry into a modern snack. Besides the chicken patty, burger also contains cheddar cheese, caramelized onion and lettuce. I appreciate the chewy texture of the burger bun. This dish comes with a basket of curly fries. 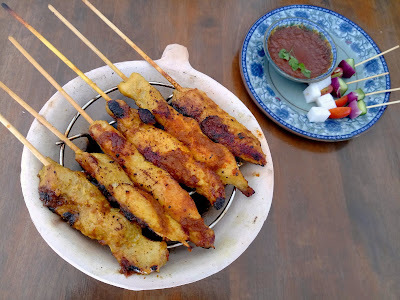 Moving on, Kota's Chicken Satay (RM22.00) is kept warm over burning charcoal. Sweet-and-spicy peanut sauce is provided. Skewers of pressed rice, cherry tomatoes, shallots and cucumber also take advantage of the dipping sauce. For the satay, I think the taste of turmeric ought to be more prominent. The next dish is Barramundi Nyonya Sauce (RM28.00). The slice of steamed fish is reasonably firm in texture. It is elegantly flavored with the spicy-sweetness of Nyonya chili sauce. 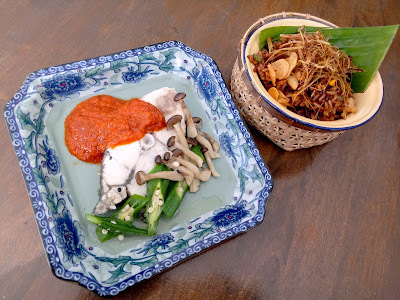 Shimeji mushrooms and okra (lady's fingers) are served on the side. The dish is accompanied by a serving of brown rice that contains black beans, corn kernels, garlic chips and fried leek. Lamb Shank Curry (RM53.00) is perhaps one of the best dishes at Kota. Cooked in Indian-style curry, the lamb is delightfully tender off the bone. 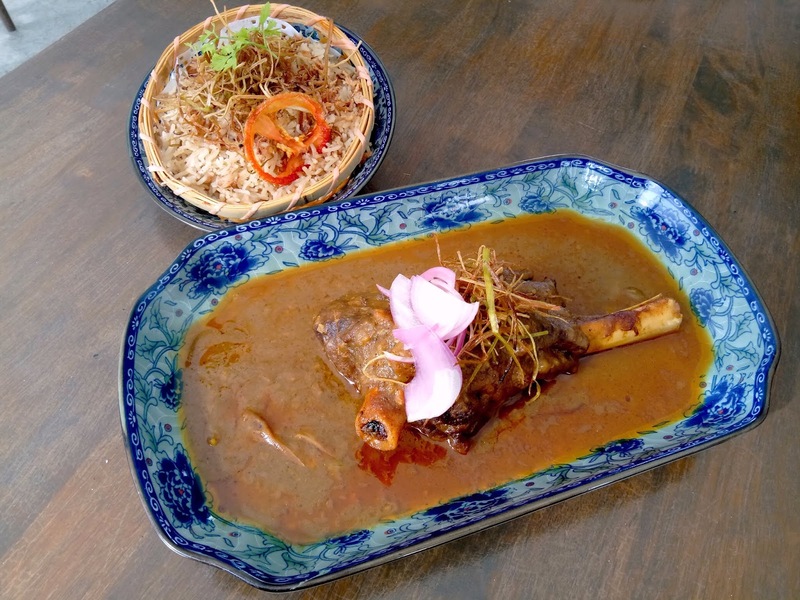 The lamb is rightly paired with a serving of Indian-style basmati rice with ghee, spices and fried leek. Another recommended dish is Kota Cannonball Chicken Rice (RM25.00). 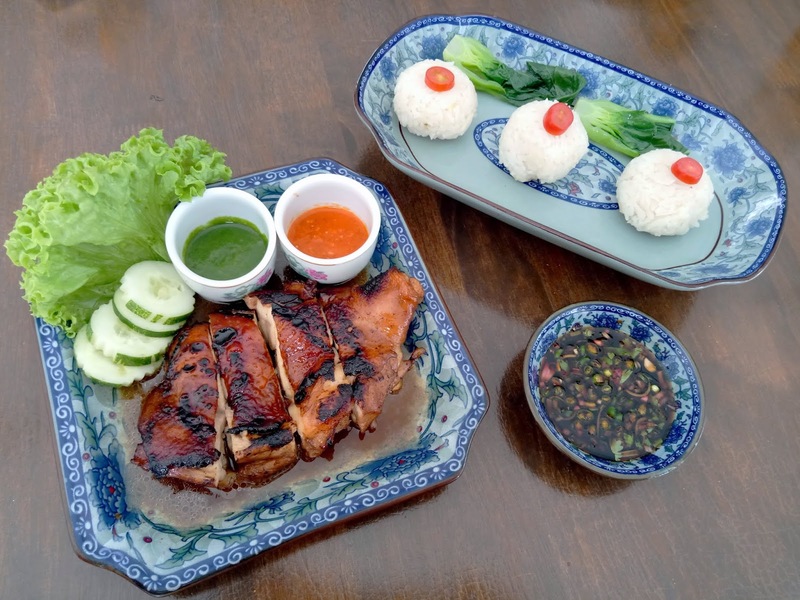 The grilled chicken is beautifully seasoned with honey-sweet sauce, striking a chord with my palate. 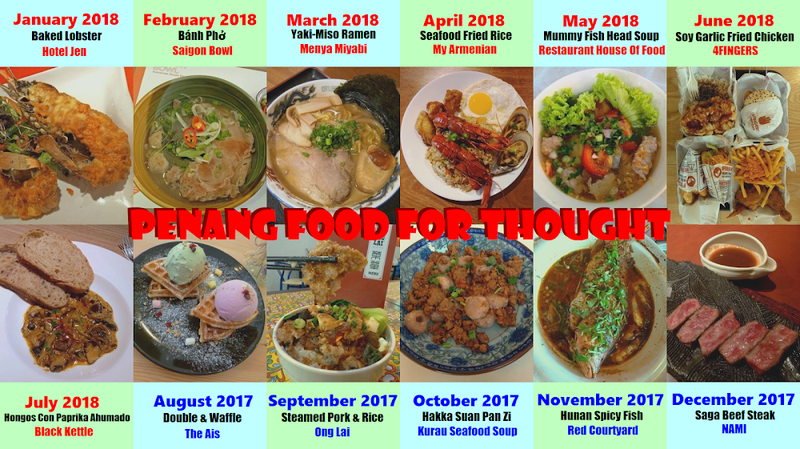 Between the red chili sauce and green chili sauce, the former seems to work better for me. Meanwhile, the spherical rice balls resemble the ones served at Jonker Walk, Malacca. To cater to vegetarians, Kota has crafted a handful of meatless dishes. 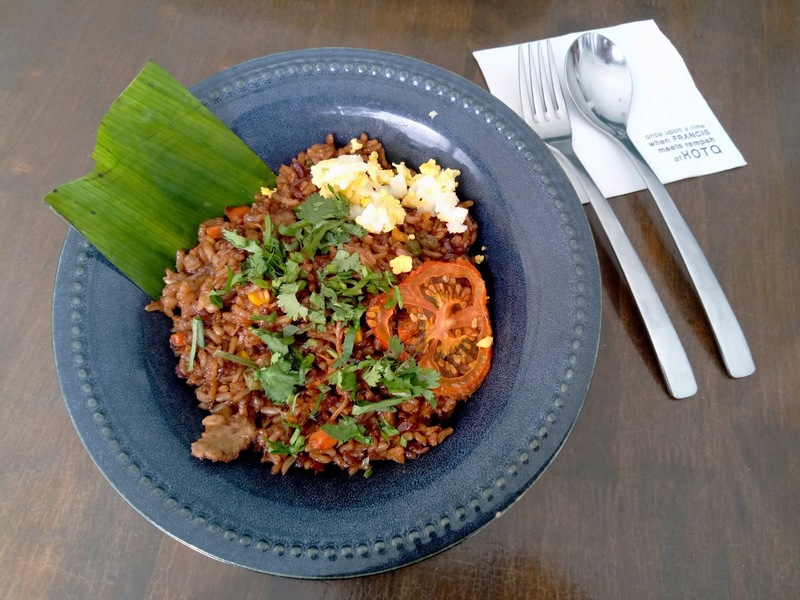 For example, Fried Brown Rice (RM25.00) is served with imitation lamb, scrambled egg, black beans, diced carrot and corn kernels. The beverage menu includes three iced drinks that are based on calamansi-flavored soda. Firstly, Signature (RM16.00) is concocted from lemongrass, mint leaves and ginger flower. 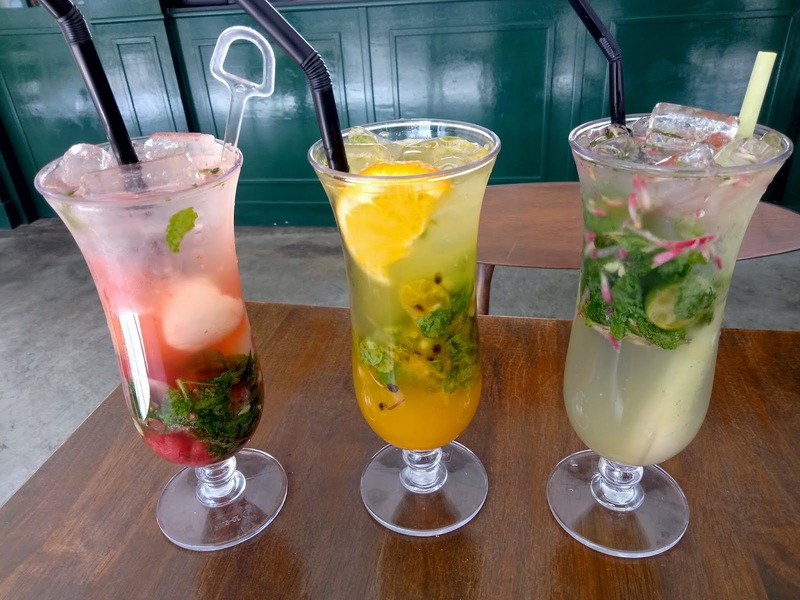 Next, the tangy Sunrise (RM16.00) is prepared from passion fruit, mango, orange and mint leaves, while Sunset (RM16.00) contains a refreshing mixture of watermelon, lychee and mint leaves. 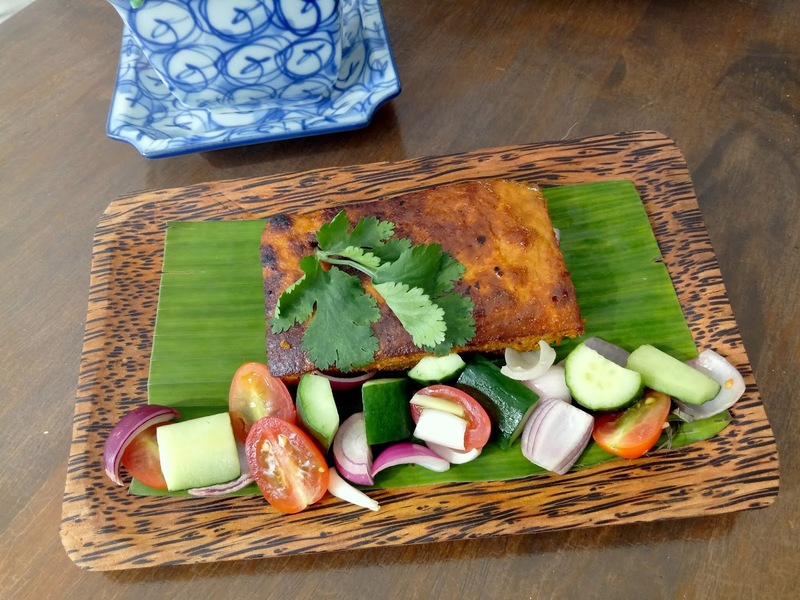 All in all, Kota presents traditional Nyonya dishes in a creative approach. Furthermore, the food presentation here is absolutely commendable; I appreciate the fact that the restaurant uses such refined porcelain tableware! Admission to Fort Cornwallis is RM10.00 for Malaysian citizens. The ticket price can be deducted from the total bill subjected to minimum spending of RM20.00 per person. 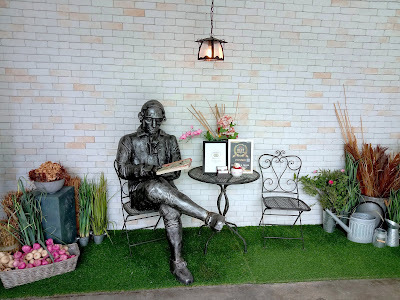 It is noteworthy to mention that the restaurant has received halal certification, making it a fine choice of dining to the general public. 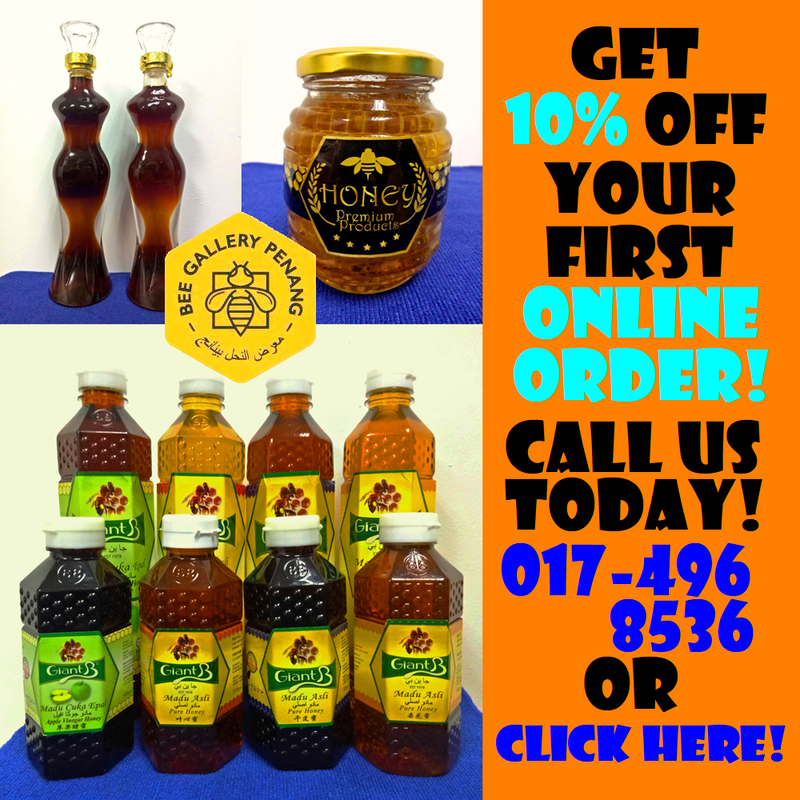 Directions: Fort Cornwallis (Kota Cornwallis) is located opposite the Penang State Assembly Building (Bangunan Dewan Undangan Negeri) on Light Street (Lebuh Light). There are two entrances to the fort: at the east and west walls. Street parking is available around the esplanade at Jalan Tun Syed Sheh Barakbah and Jalan Padang Kota Lama. 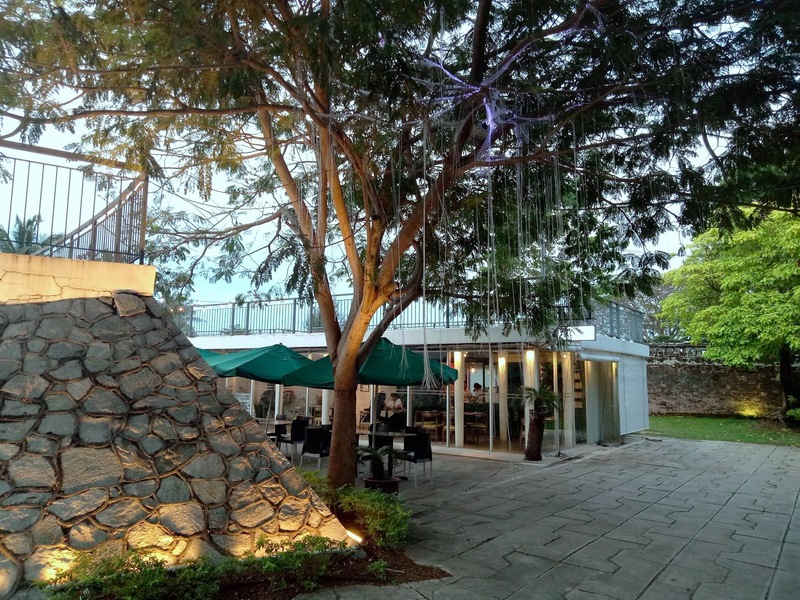 Kota Dine & Coffee is located near the east gate and behind the amphitheater.